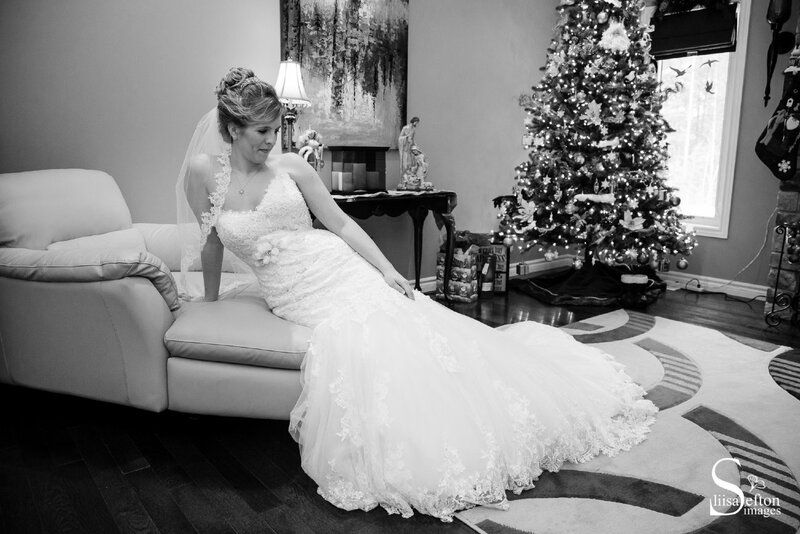 There is something positive about starting a new year...setting new goals and mapping out a plan. 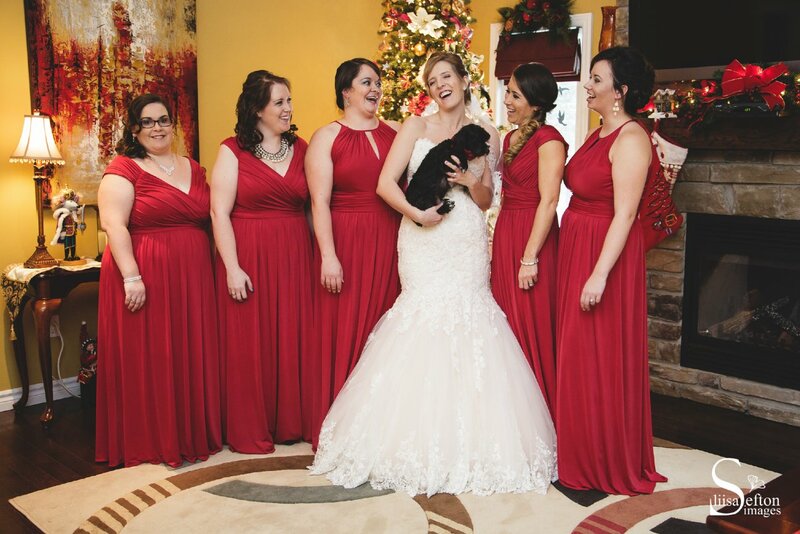 I was given a daily calendar for Christmas and one of the pages said this: "I am in the right place, at the right time, doing the right thing." 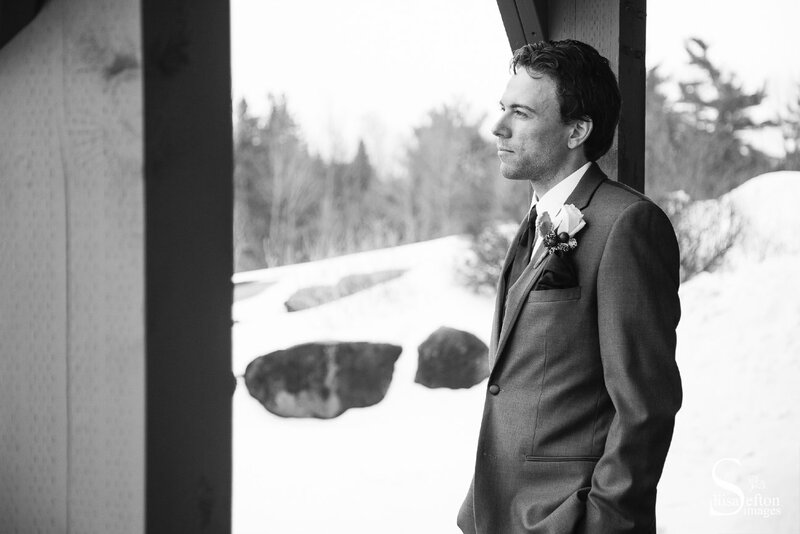 Think about that and then say it again. 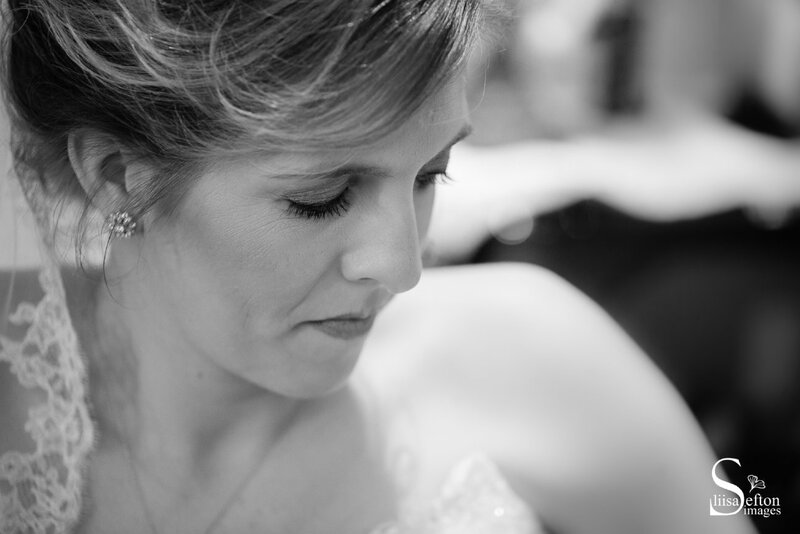 Amidst all the goal setting and prioritizing, we can be comforted by those words as we start the new year. 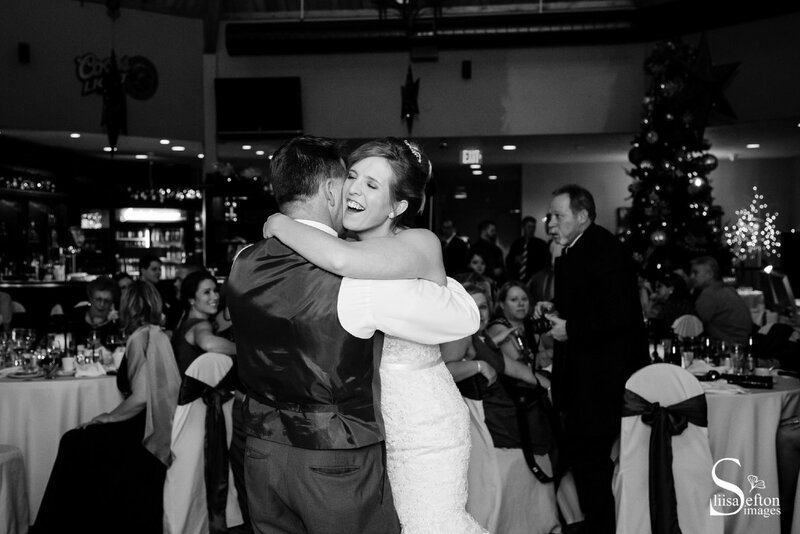 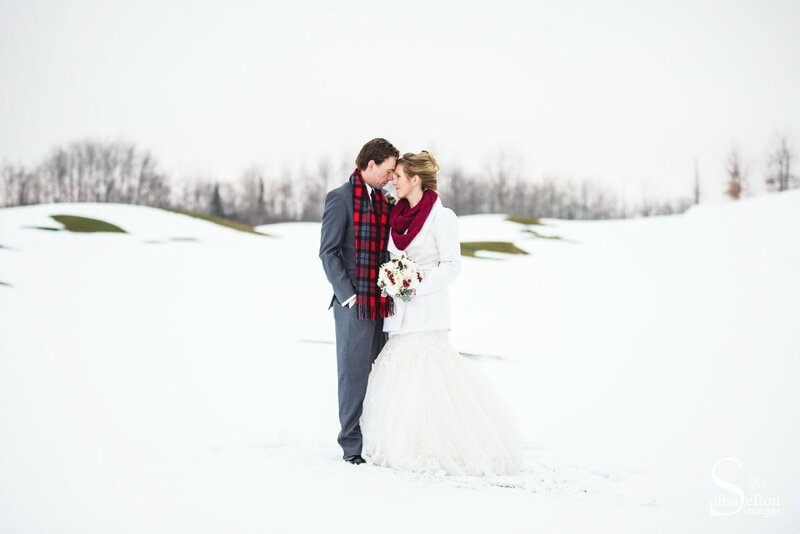 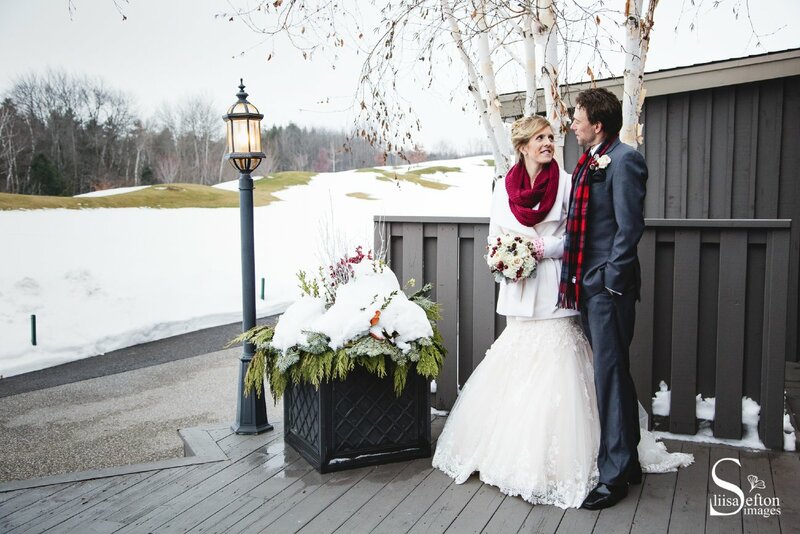 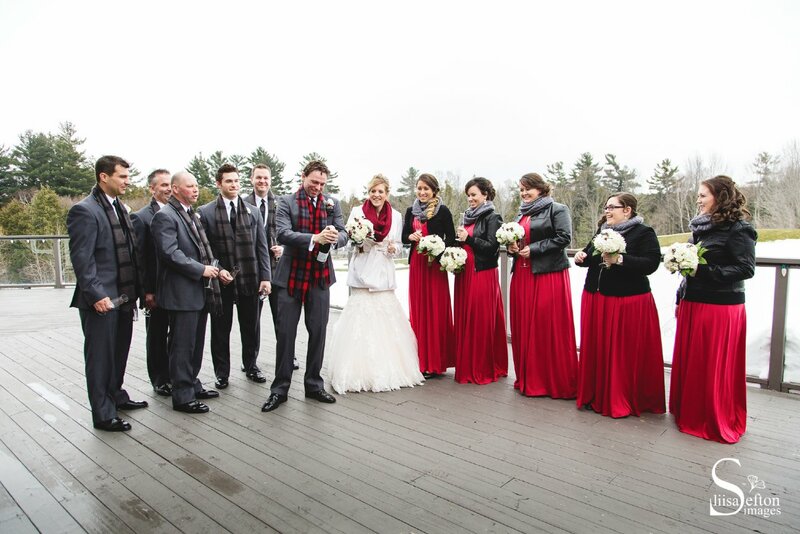 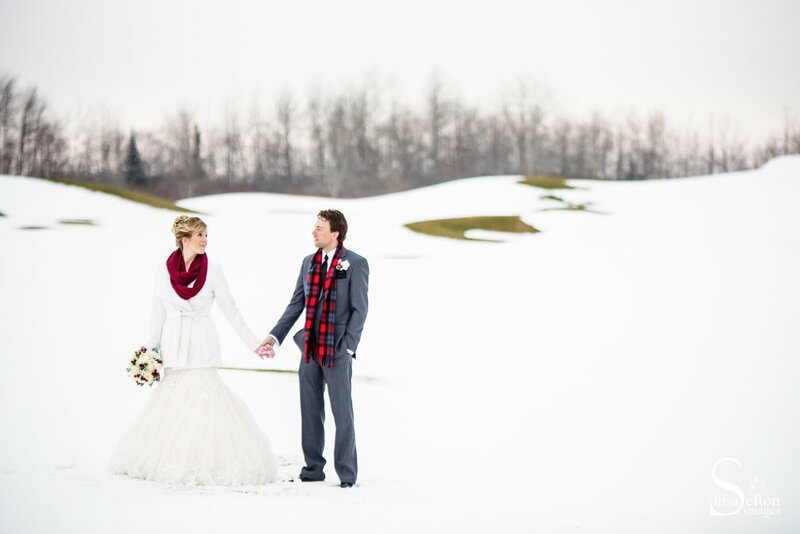 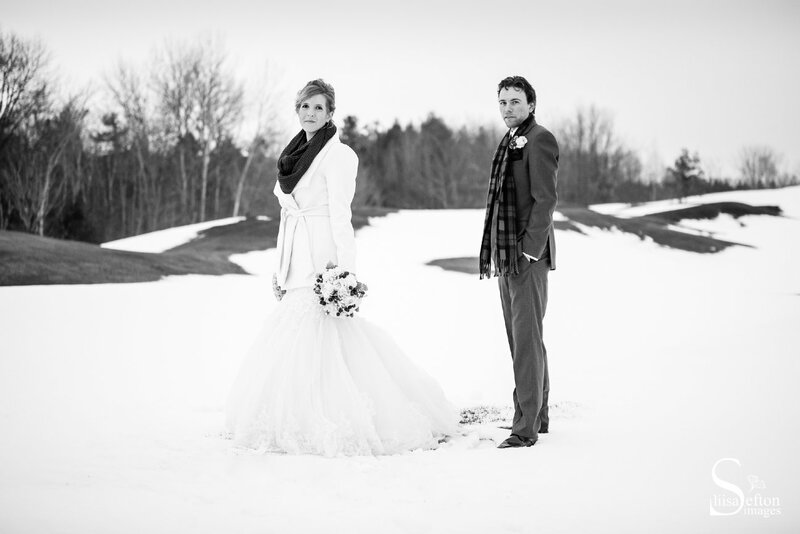 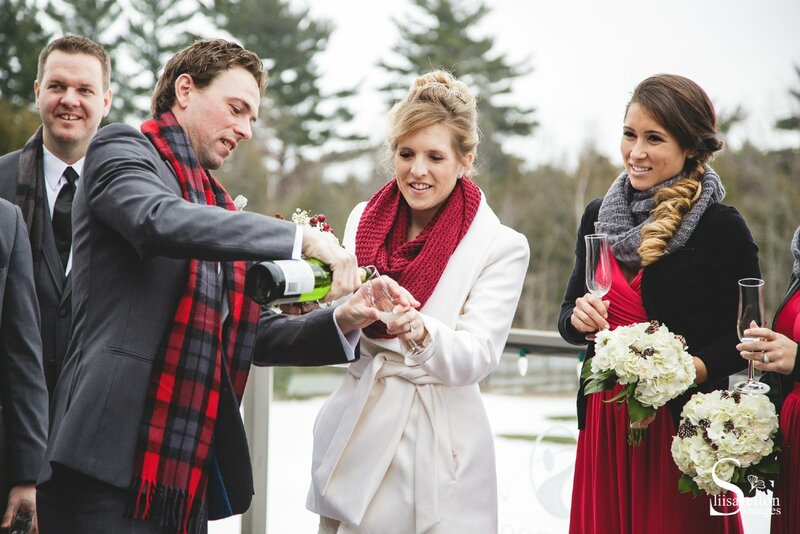 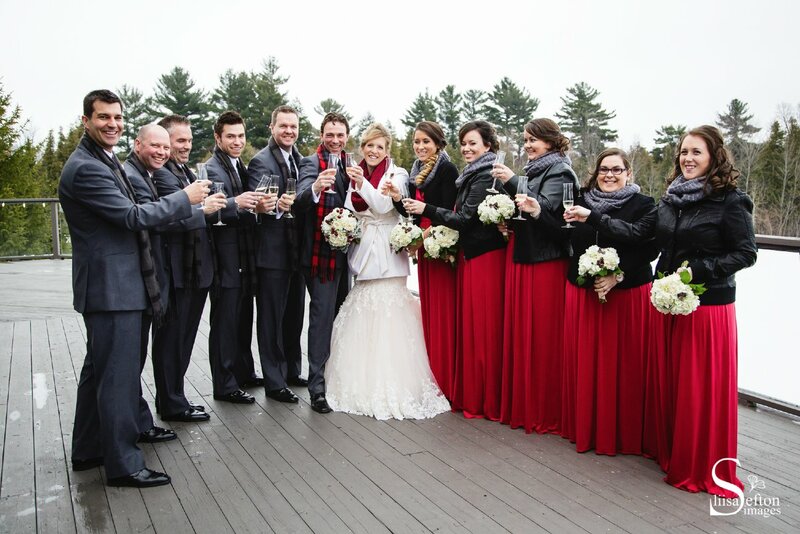 Scott and Kathleen started their new year as husband and wife after a beautiful December wedding. 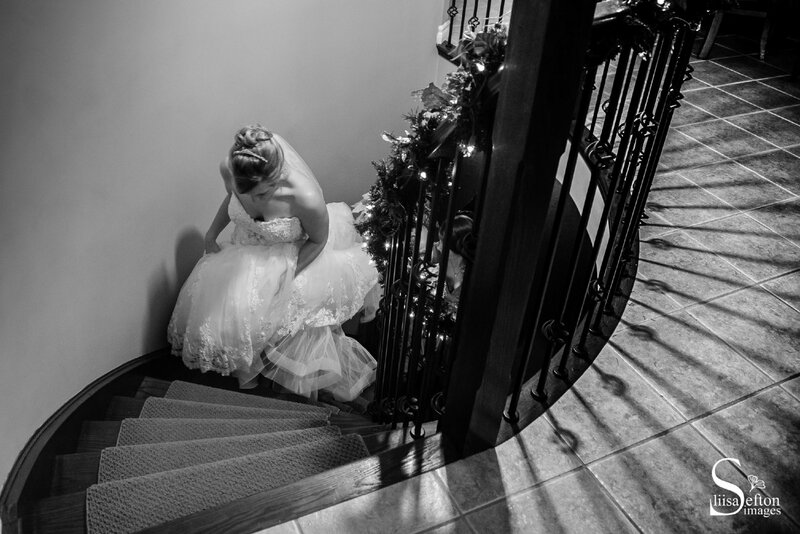 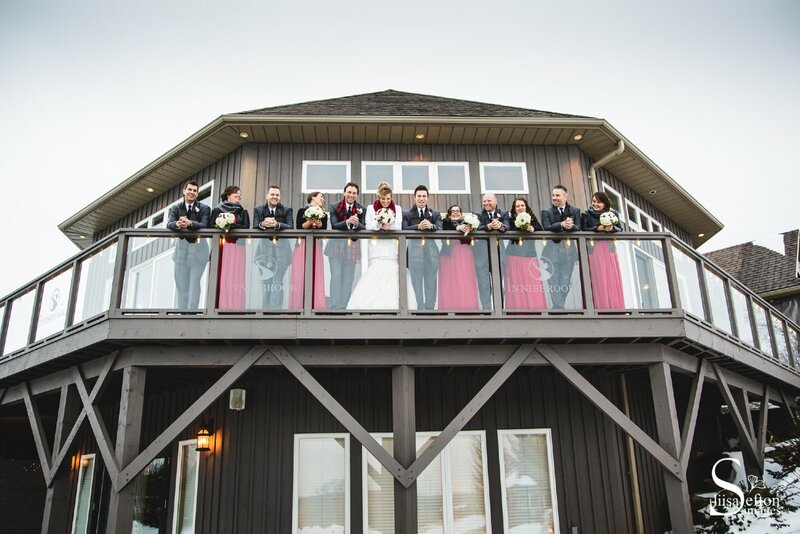 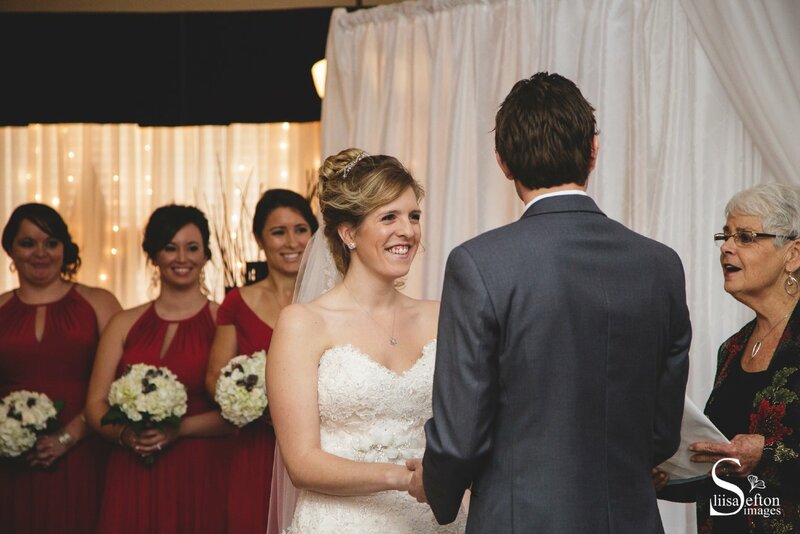 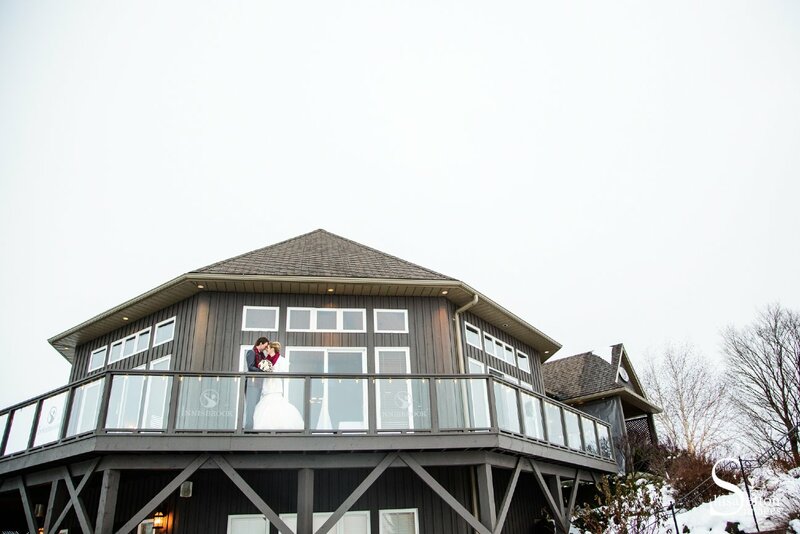 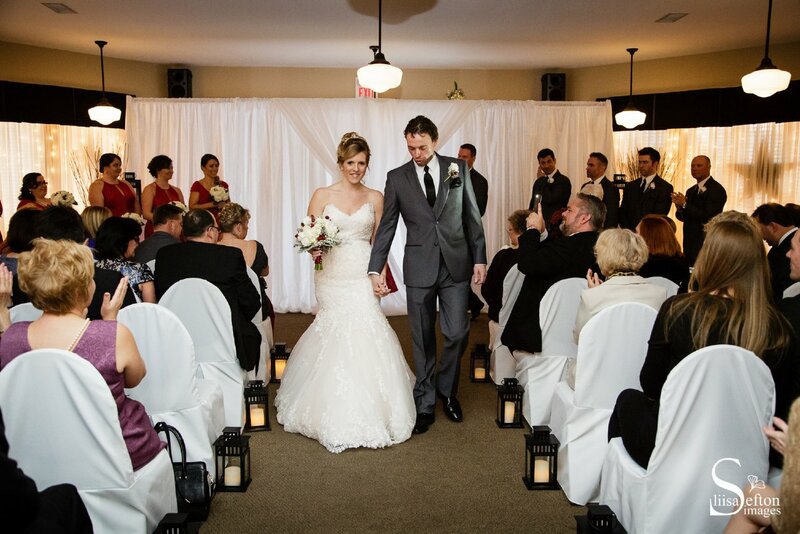 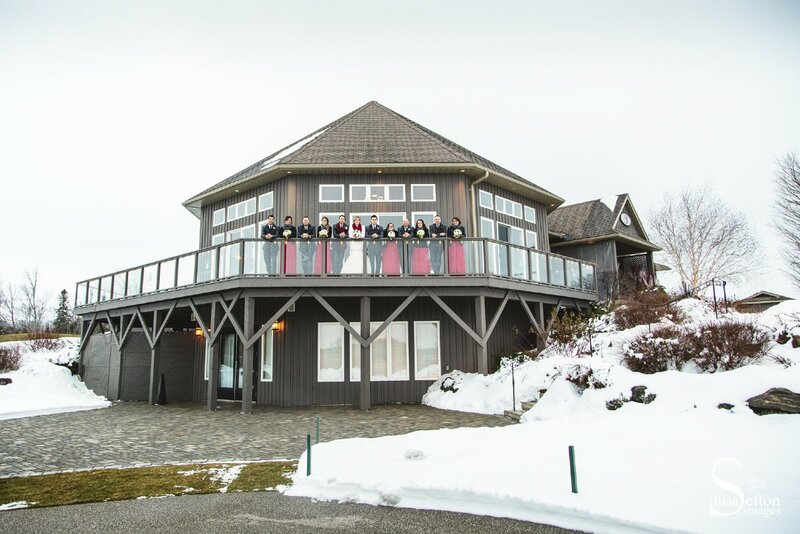 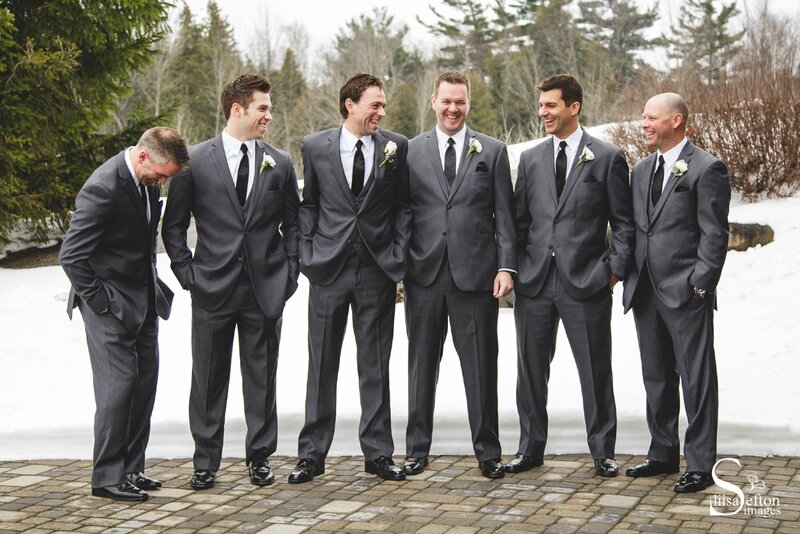 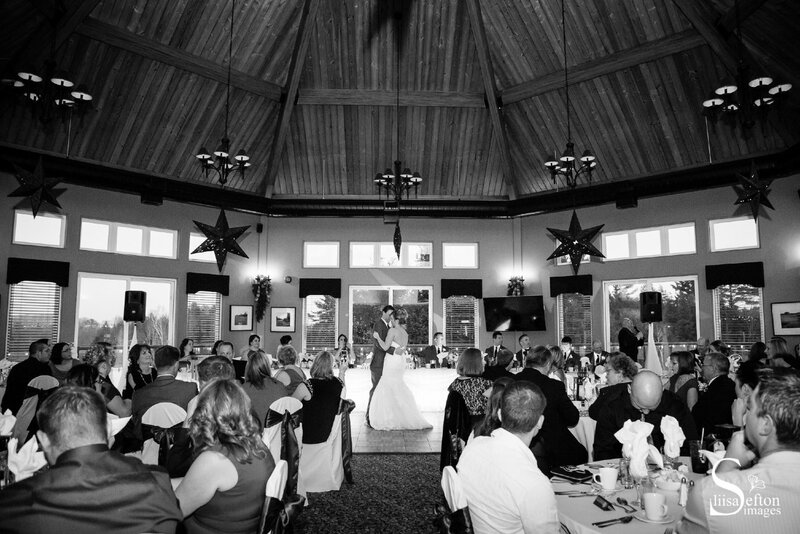 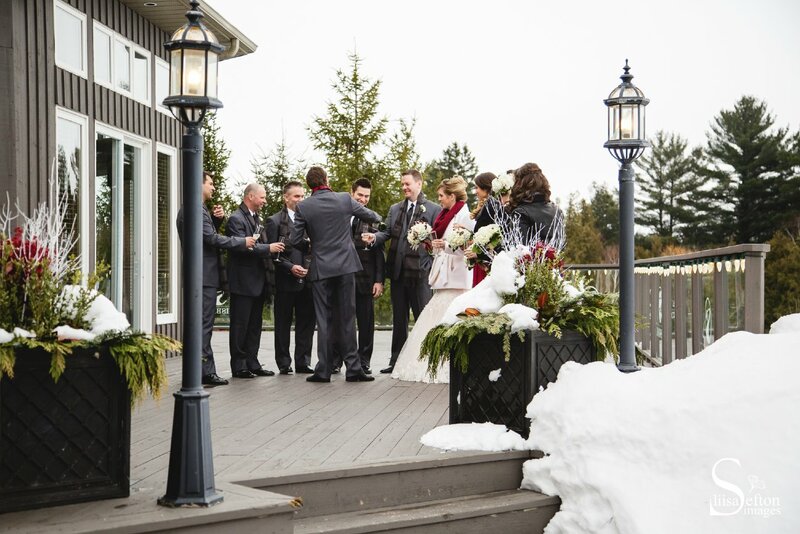 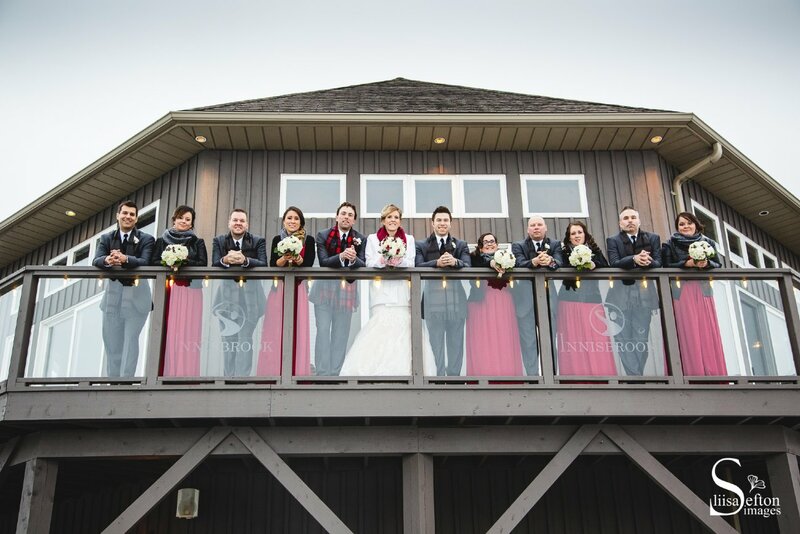 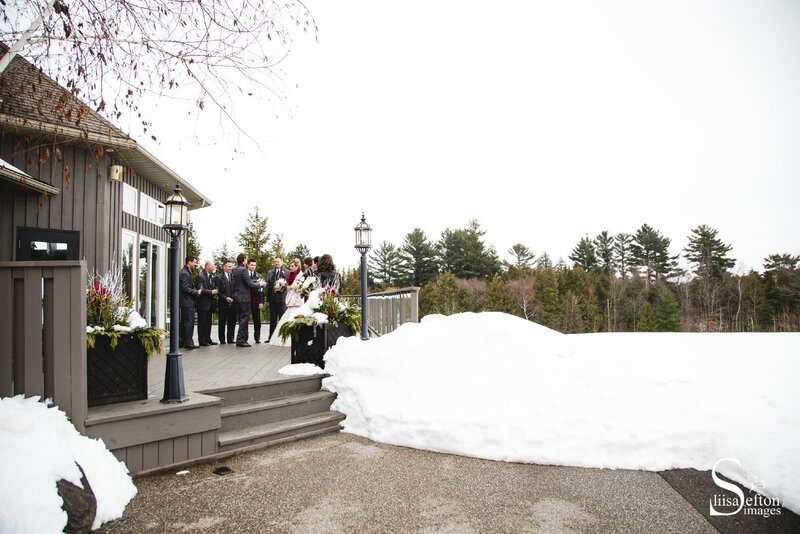 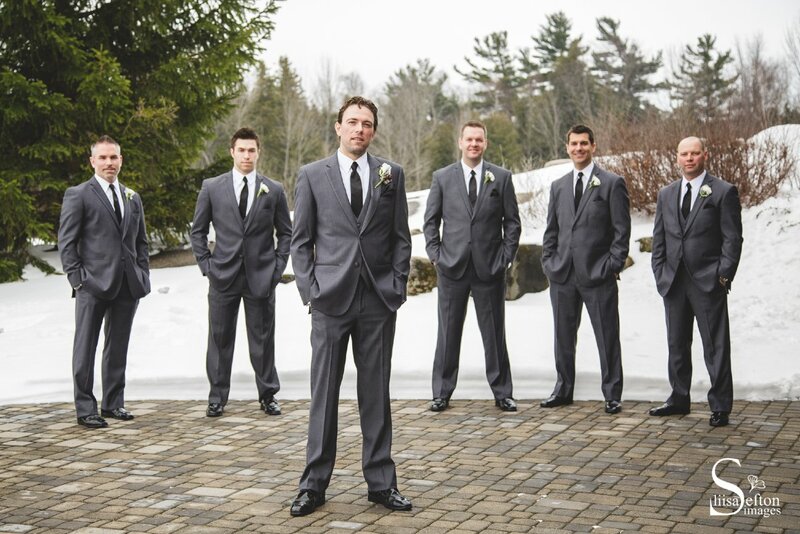 The ceremony and reception were held at the Clubhouse at Innisbrook in Barrie, Ontario. 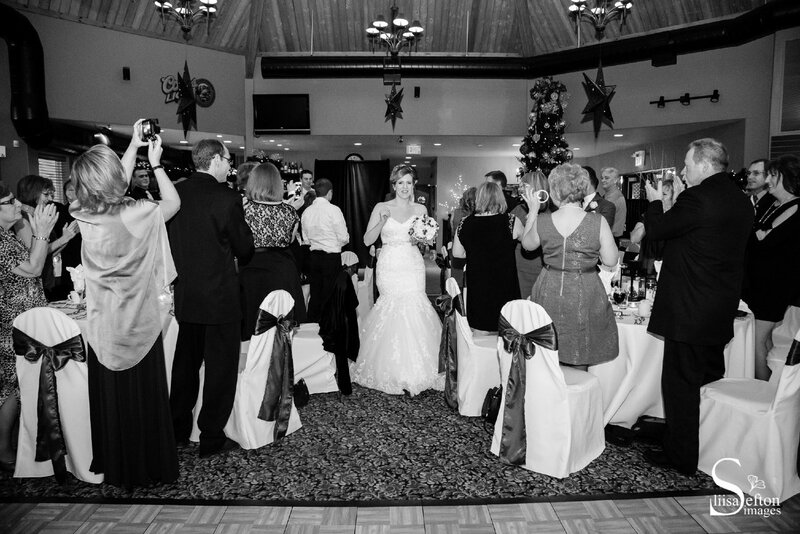 There was a joyous ceremony, heartfelt speeches, and boy can those family members dance! 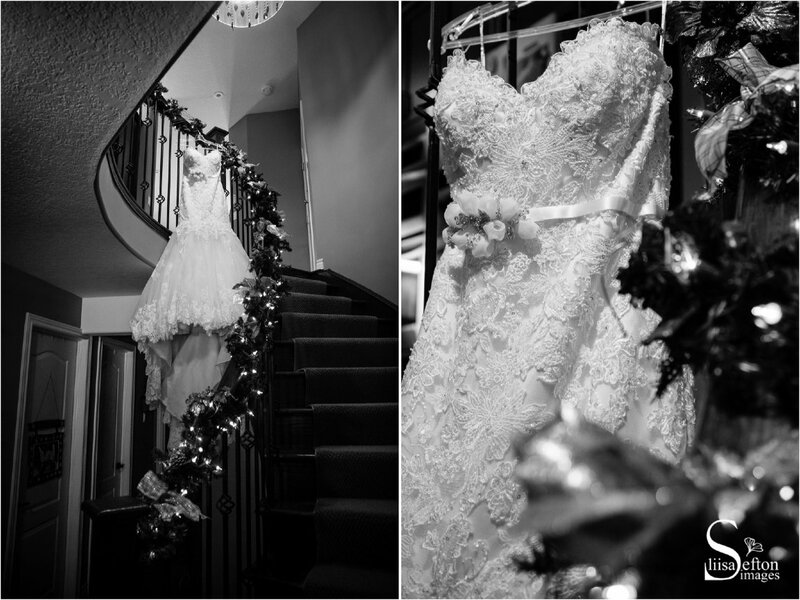 Here are a few of my favourites from their day. 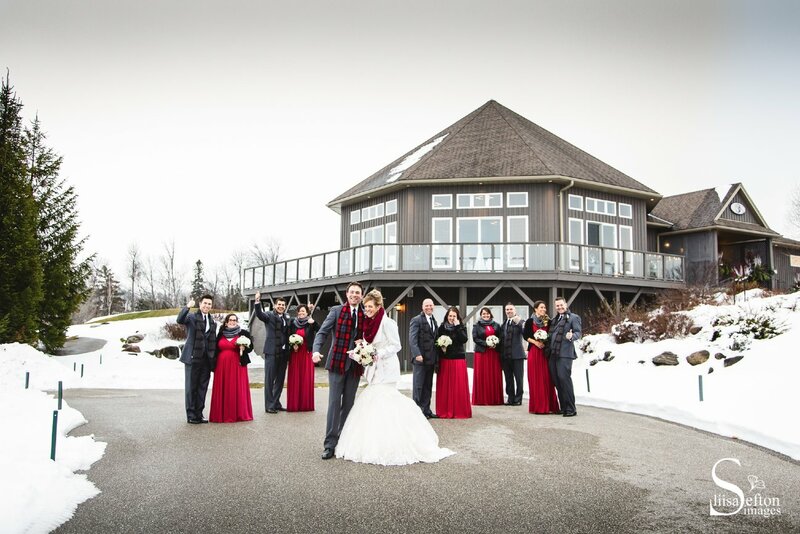 Congratulations Scott and Kathleen!